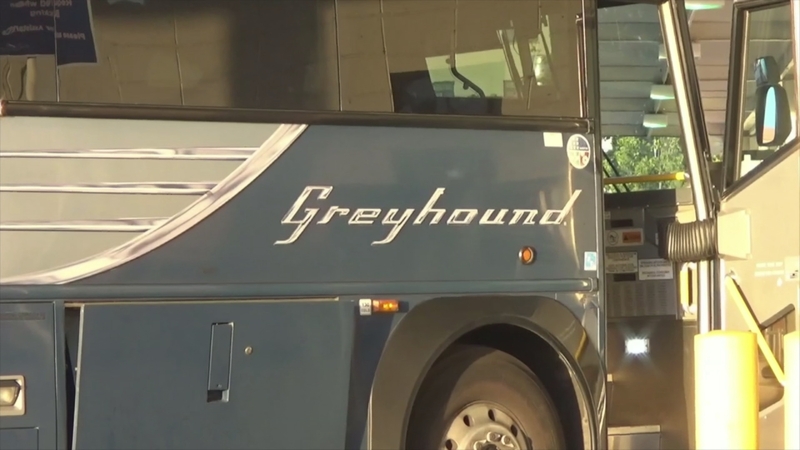 He’s travelled 120,000 miles across America – criss-crossing the forgotten heartlands of the country by Greyhound bus. Doug Levitt’s 13-year journey turned from art project into a way of life. It didn’t just provide an insight into every part of American society – but offered some key political lessons too on poverty and alienation – and lead Doug to predict the election of Donald Trump.